Are you ready to become an advocate for your special needs child? Get inspired and empowered to roll up your sleeves and advocate for your angel. This is the book for you! Pick up your book on Amazon today, and when you are finished reading it, don’t forget to leave a review! 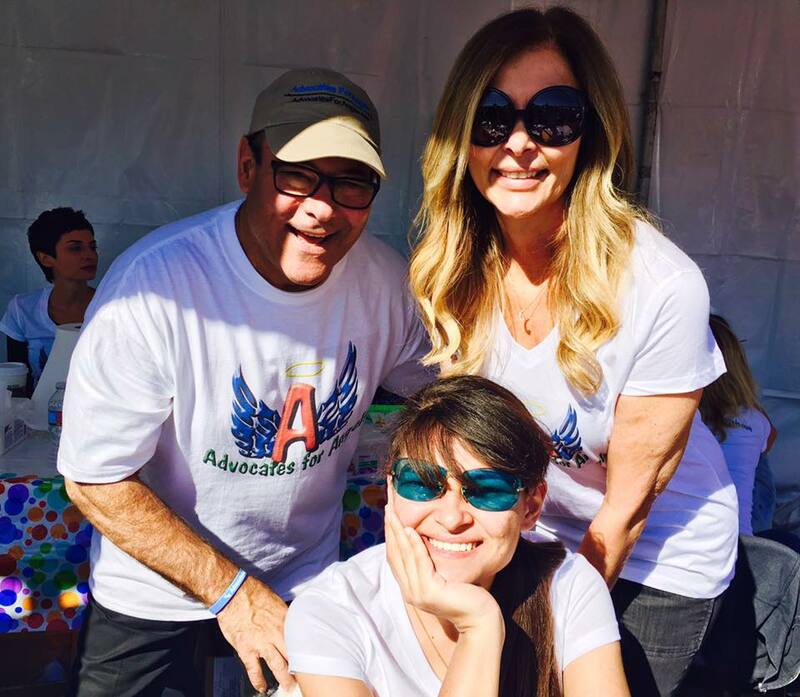 Valerie Aprahamian, founder of Advocates For Angels, is a non-attorney advocate, author, special education law teacher and speaker. She helps parents of special needs children in the development of their children’s Individual Education Program (IEP). This enables each child to reach the highest expression of themselves and fulfill their purpose. 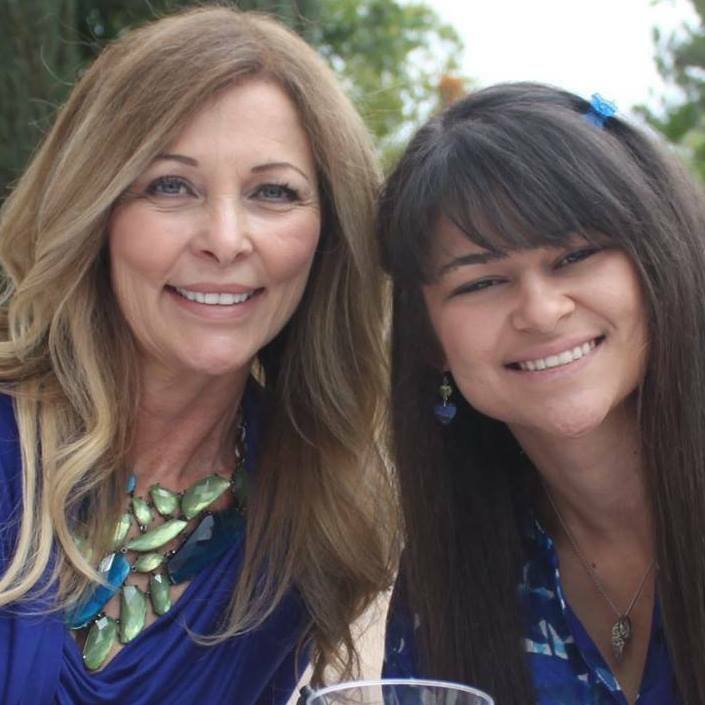 As a mother of two special needs children, Valerie has been called to work with families, not only in education, but also in awakening to the gifts these special angels can bring into the lives of everyone around them. In Valerie’s experience as a non-attorney advocate for more than 21 years, she has represented hundreds of families with special needs children, attending more than 2,000 IEP meetings. She holds a credential from William and Mary Law School Institute of Special Education Advocacy and is a member of COPAA (Council of Parent Attorneys and Advocates), attended Grace College of Theology, majoring in clinical psychology, and Mount San Antonio College with a focus on fine arts. Valerie worked extensively in creating a disabilities ministry at several churches in her area and founded a FETA group (From Emotions To Advocacy), where she taught special education law for more than 10 years. Valerie successfully led a system reform in her local school district to improve the relationships between parents and special education administrators to ensure the provision of FAPE to children on IEPs. 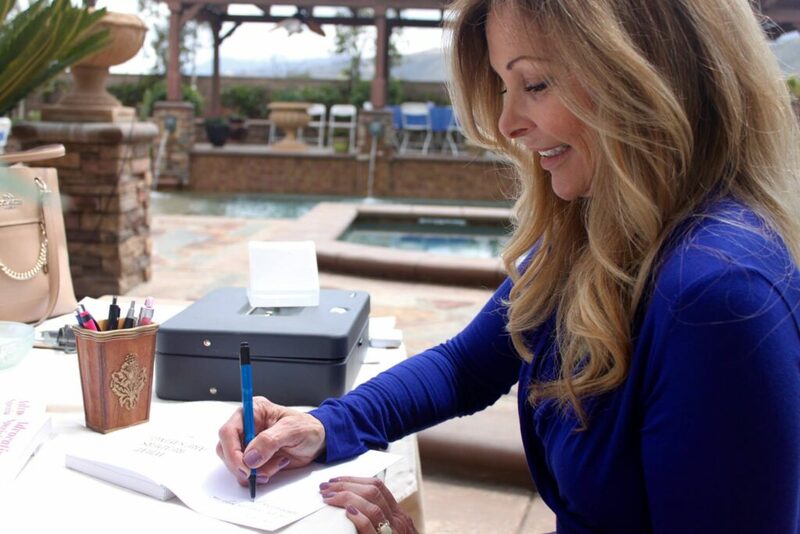 Valerie resides in Southern California with her husband, Michael, their three children, Chanel, Celeste and Michael-John, and their two dogs, Jonas and Bijon. She is a delighted grandmother of Symphony, daughter of Jessica, Valerie’s eldest who passed away at age 28. Valerie is a credentialed Yoga Alliance teacher, as yoga practice is a major component in her spiritual development. She enjoys painting and drawing, gardening and reading, and is an avid beach goer. Children with an IEP are members of the general school population and it is their civil right to be educated alongside their typical developing peers. These children deserve an appropriate education based on their individual strengths and areas of need. Parents and school districts must work together as equal members of the IEP team to provide what the child needs, and what State and Federal regulations require. To provide anything less would be an injustice. Valerie’s strong belief in inclusion was birthed out of her own story as a mother of a special needs child. Her daughter, Chanel, was a fully included student for most of her school career. From the age of 6 years old, Chanel was educated in a general education classroom, even though she was diagnosed with autism and seizure disorder. Chanel received all special education supports and services that were necessary to meet her specific needs in the general education classroom. This was quite an accomplishment, considering it was 1996 when the term ‘inclusion” was not familiar with educators or administrators at school sites across the country. Valerie continued to pioneer her way through the controversy of determining the definition of “appropriate” education in terms of inclusion. 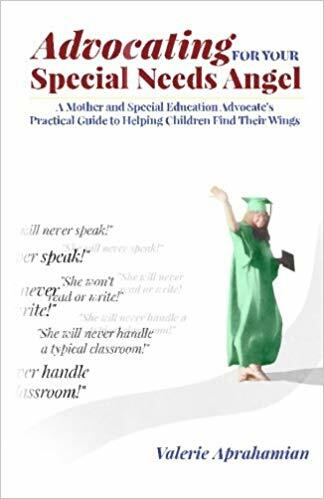 She worked with TASH, TASK, CAN, Autism Society, and spoke at many inclusion conferences during those years in an effort to promote change in our system and equality for our children in education. While advocating for inclusion as a whole, she strongly continued her pursuit to promote change in her local school district. As the change in the system moved from segregation to inclusion between the 90’s through the new millennium, Valerie not only represented her own daughter, but also assisted more than 100 families in the Corona Norco Unified School District. During this time, Valerie lead a group of more than 45 families in the Corona/Norco Unified School District to take action in an effort to change the way in which the Special Education Department worked with parents and advocates. The intention of their movement was to reveal the lack of inclusive education, denial of supports and services, unwillingness to address parent concerns and violation of parent rights. The group filed 14 due process hearings, spoke before the CNUSD Board of Education, met with the Superintendent, filed Compliance Complaints and had their efforts documented in the Press Enterprise newspaper. As a result, CNUSD’s Special Education administration was replaced with individuals who were willing to work collaboratively with Valerie Aprahamian, respect parent rights and address parent concerns. Since then, Valerie’s agency has been highly respected while working with CNUSD and many other surrounding districts in meeting the needs of hundreds of families. Her passion, focus and determination lead her to be successful in changing the system from a “district verses parent” mentality to an IEP team collaboration. Hence, the intent of IDEA and procedural safeguards for students with special needs are honored and implemented in the manner in which they were written. 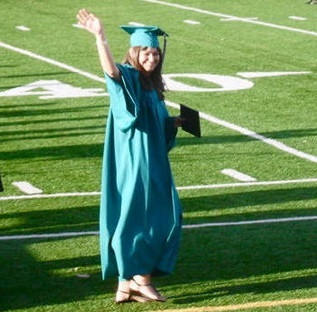 Valerie’s efforts were personally rewarded in July of 2010 on the day of Chanel’s high school graduation when she received her diploma. Valerie persevered even after the UCLA developmental team gave her the bleak prognosis of her daughter at 3 ½ years old. They predicted that Chanel would never talk, read, or write and that her impairments were so severe that she would most likely need to be institutionalized. The psycho-educational assessments that continued throughout the years, determined a similar outcome but Valerie knew in her heart that they were wrong. She believed that many special needs children are unable to test accurately by the “standardized model” and that determining a ceiling or prediction of ability was not valid for children who learn differently. Since then, Chanel has surpassed every low expectation and bleak predication regarding her future. After receiving her credential as a dog groomer, Chanel worked at a pet-grooming salon for more than 2 years. Today, Chanel is employed by the San Diego Humane Society where she is “saving all the dogs in the world.” This has been a life-long dream that she has verbalized since childhood. Are you experiencing these kinds of challenges with your special needs child? Is your local school district violating your child’s IEP but you don’t know how to enforce your parent rights? Any parent can learn to successfully advocate for their child. Would you like to avoid feeling guilty because you didn’t take action sooner? Parents, YOU have all the power endowed to you under IDEA! Let Valerie help you learn what the school districts don’t want you to know. The decision you make today will determine whether or not your child will receive an appropriate education and reach their potential in their lives!